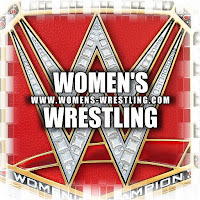 WWE To Introduce Women's Tag Team Titles? According to Reddit user dvizzle, who has broken several stories in the past, the WWE may reintroduce tag titles for the women this year. 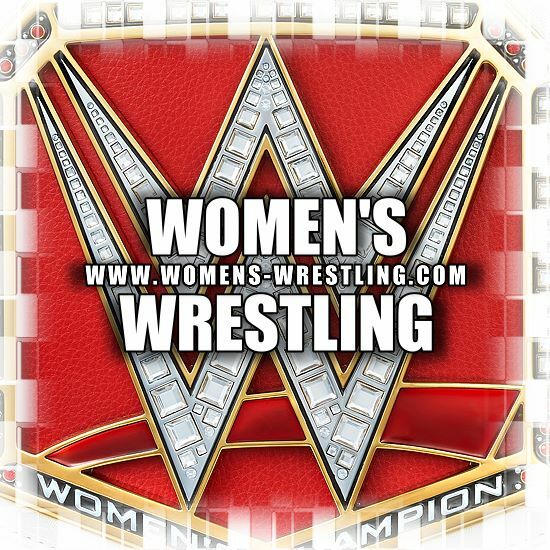 Dvizzle wrote that "the long rumored WWE Women’s Tag Team Championships are in the works for a debut around SummerSlam." It’s unknown as to how WWE would proceed in introducing the tag championships at this time, whether a tournament would be held or if women from NXT, such as the Iconic Duo, would be called up. Back in the early 80s WWE absorbed the NWA Women’s Tag Championships and the title was eventually shelved in the early 90s, due to disinterest in a women’s division and budget cuts within the company. Women in the division, ranging from Sasha Banks to former Superstar Lita, have made comments supporting reactivating the titles. Other promotions have introduced women’s tag championships and have been successful launching pads. SHIMMER introduced tag titles in 2008 and inaugural champions were Ashley Lane and Nevaeh. The belt is recognized in Ring of Honor and several other independent promotions – with the titles being defended there. Current champions are the Totally Tubular Tag Team, which consists of Delilah Doom and Leva Bates. Back in 2009 Impact, then known as TNA, introduced tag titles for the Knockouts Division. However, in 2013 the titles were deactivated because of controversy within the division. Eric Young and ODB were the last title holders and it wasn’t an intergender tag championship.